Posted on 30/04/2014 by Jayson	in Markets Comments and tagged STI. 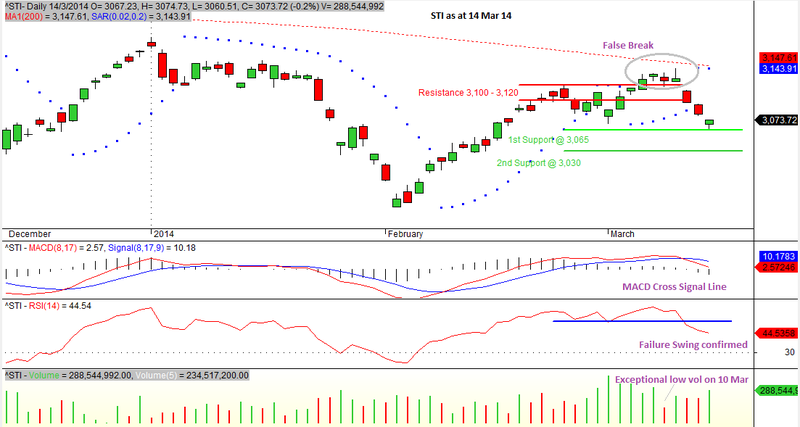 The STI index made a false breakup above 3,260 for several days and came back to below the resistance of 3,260. 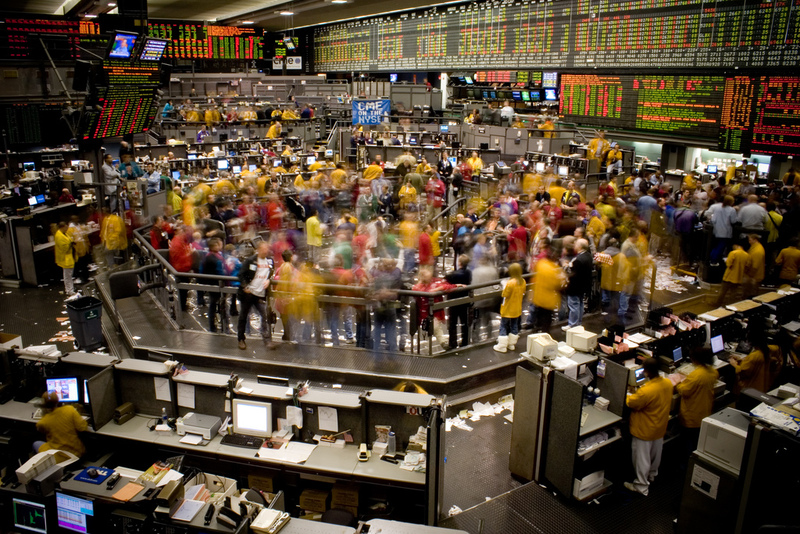 The candlestick pattern for those candles above 3,260 is not sustainable and their bullish nature was short lived. This was anticipated in the last posting 2 weeks ago. 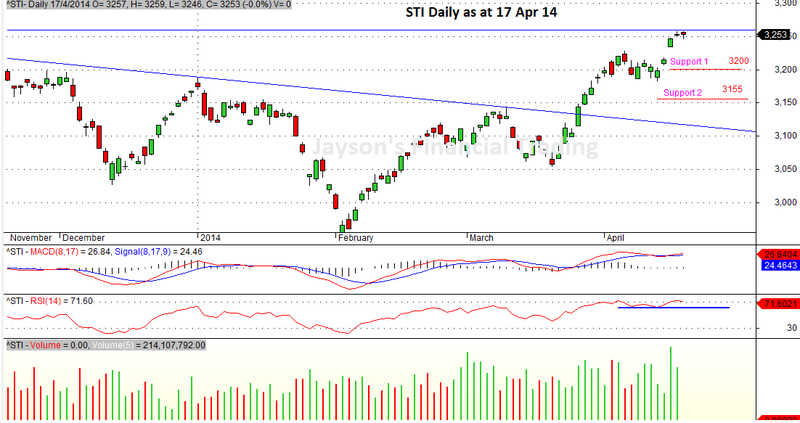 As at 29 Apr 2014, the STI closed at 3,237 with RSI making a failure swing and MSCD crossing down below the signal line. The next support is at 3,200. Let’s see how the index react at 3,200. When it gets supported and the indicators are wearing off, signifying supported retracement, look for a high probability setup for entry. Posted on 15/03/2014 by Jayson	in Uncategorized and tagged consolidate, false breakout, MACD, RSI, STI. In my earlier posting on 9 Mar 14, I had mentioned that a false breakout was likely to happen and we needed to observe for 1 to 2 more trading days to confirm this. Indeed, the candlestick appearance didn’t look good on 10 & 11 Mar 14 (after my posting) and the Index fell strongly to close at 3,097 on 12 Mar 13. The drop continued and as at 14 Mar 13, the STI has reached the immediate support of 3,065 (Low of 3,060 and Close of 3,073) on 14 Mar 14. 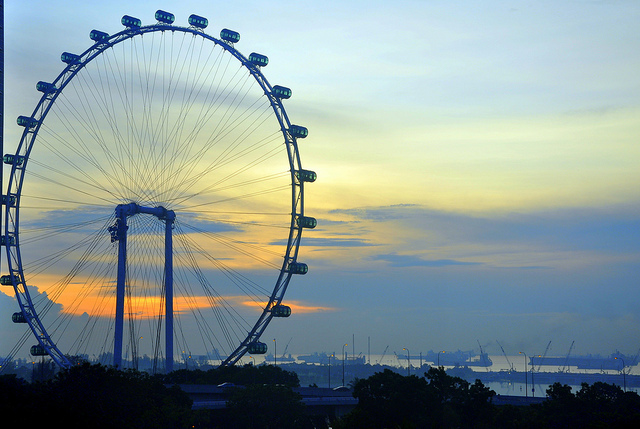 I have asked traders to take profit as early as 28 Feb 14 and reminded again on 9 Mar 14. With the accurate forecast, I hope you have exited with some profit. 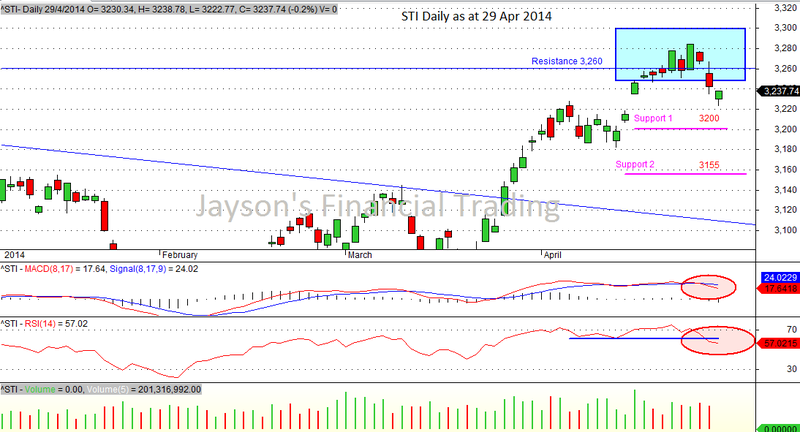 For the coming week, I would expect STI to be weak and consolidate between 3,065 to 3,120. 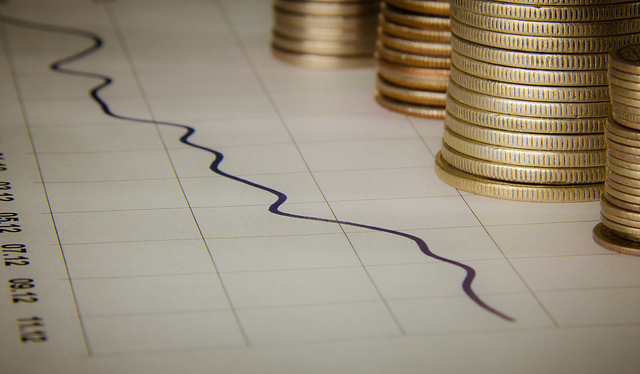 For indicators, they have confirmed a retracement with MACD crossing signal, RSI failure break and volume dropping. If the current support at 3,065 failed, the next support is at 3,030.